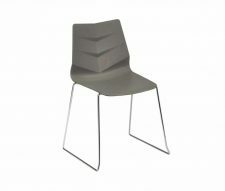 The Solaris Dining Chair is from our new Fika range. 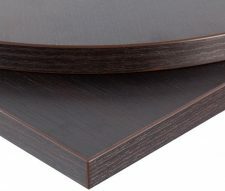 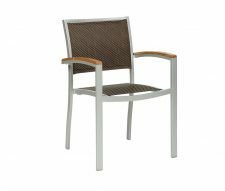 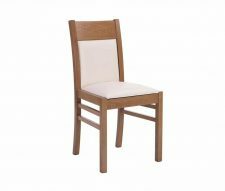 Manufactured in Europe from solid beech hardwood and available in either walnut or oak frame colours with a wide range of upholstery colours to choose from. 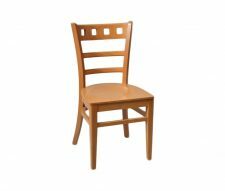 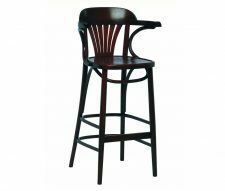 The Solaris Chair features quite a slim design, its wide enough to be comfortable but small enough to maximise the number of covers in your café or restaurant. 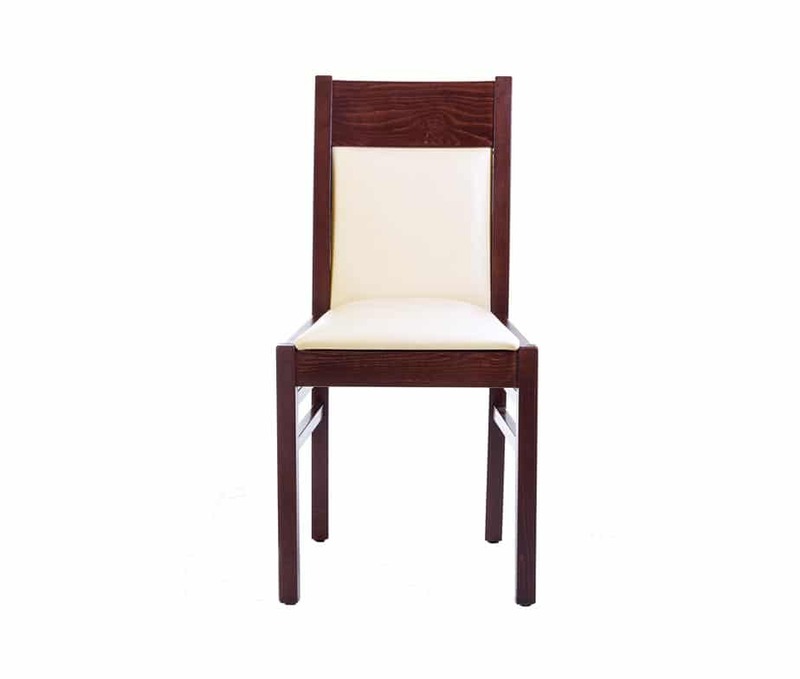 Delivery takes just 3 – 5 days to mainland UK, please contact Warner Contracts to request a free quotation.